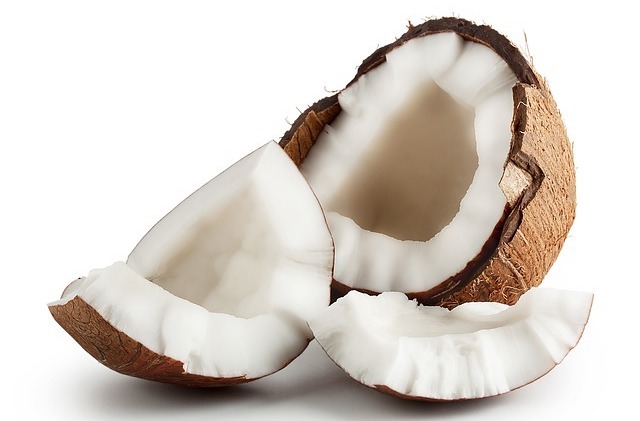 Coconut oil is composed of 92% saturated fat, with 2/3 of it coming in a medium-chain fatty acids form. The body is able to quickly metabolise this type of fatty acid in the form of energy. Lauric acid is one of the most powerful components of coconut oil, which is recognized for its strong antimicrobial and antifungal properties. Topical application of oil is an amazing solution for beautiful skin. 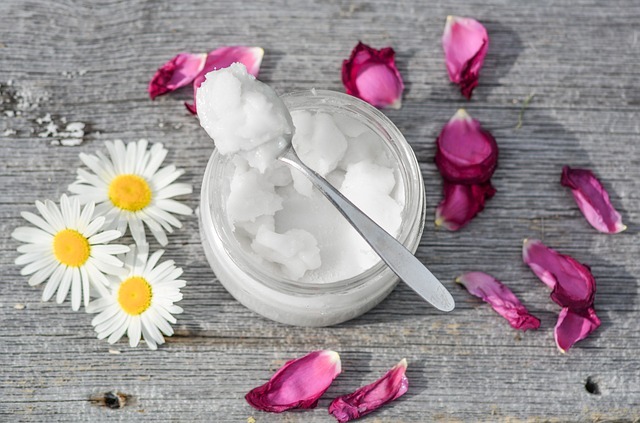 In addition to being a perfect moisturiser, coconut oil helps to nourish and heal your skin, and its antibacterial properties can be an effective treatment for acne. Compared to expensive lotions and skin products, coconut oil is much more affordable and all-natural. Moreover, coconut oil’s antioxidant properties serve as natural protection from sun damage and free radicals. For healthier and smoother hair, use coconut oil as a natural pre-wash hair conditioner. It can help treat dry scalp, promote stronger hair, and help hair retain its natural moisture. Simply rub a few drops of coconut oil into your dry scalp and leave it on for about five minutes before rinsing. Your dry and dull hair will now be softer and silkier with a healthier scalp. Because of its ability to withstand high heat, coconut oil is a must-have ingredient in the kitchen. Since it does oxidize quickly, coconut oil is perfect for roasting, sautéing and baking. Coconut oil can improve the flavour of most foods, especially chicken, fish, and vegetables. You can also mix it with oatmeal or add to smoothies. Coconut oil is a tasty, essential part of your healthy diet. Coconut oil can be used to treat occasional or mild digestive discomfort and may even relieve other severe digestive problems. It improves your body’s levels of candida and helps your body effectively absorb the essential nutrients. Be sure to use organic, unrefined, and cold-pressed coconut oil for the most benefits. Choosing the right foods is a huge part of maintaining a healthy lifestyle, and coconut oil is one that offers a plethora of health benefits. Incorporate it into your daily diet and personal care routine to improve your overall health.